Symptoms of type 1 diabetes often appear suddenly and are often the reason for checking blood sugar levels. Because symptoms of other types of diabetes and prediabetes come on more gradually or may not be evident, the American Diabetes Association (ADA) has recommended screening guidelines. Glycated hemoglobin (A1C) test.This blood test indicates your average blood sugar level for the past two to three months. It measures the percentage of blood sugar attached to hemoglobin, the oxygen-carrying protein in red blood cells. The higher your blood sugar levels, the more hemoglobin you’ll have with sugar attached. 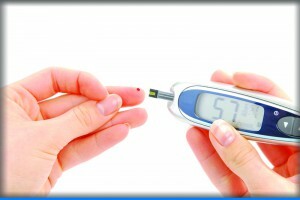 An A1C level of 6.5 percent or higher on two separate tests indicates that you have diabetes. 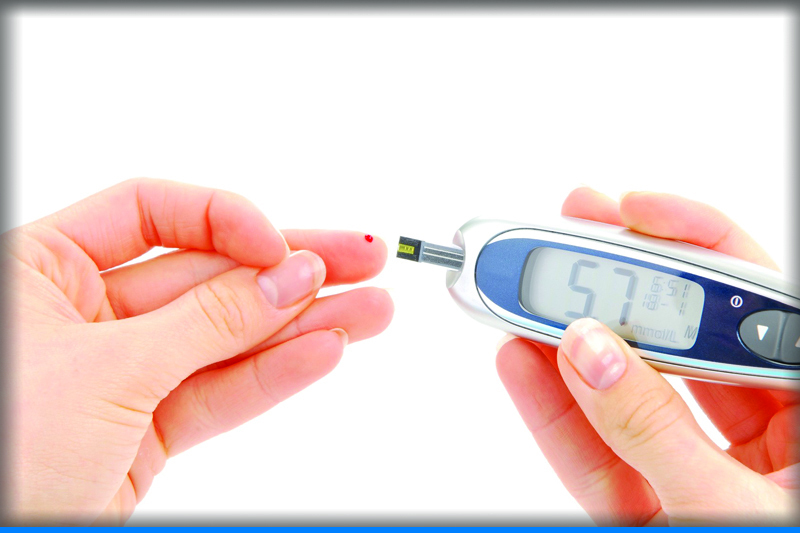 An A1C between 5.7 and 6.4 percent indicates prediabetes. Below 5.7 is considered normal. If type 1 diabetes is suspected; urine will be tested to look for the presence of a byproduct produced when muscle and fat tissue are used for energy when the body doesn’t have enough insulin to use the available glucose (ketones). Your doctor will also likely run a test to see if you have the destructive immune system cells associated with type 1 diabetes called autoantibodies. If you’re at high risk of gestational diabetes— for example, if you were obese at the start of your pregnancy, you had gestational diabetes during a previous pregnancy, or you have a mother, father, sibling or child with diabetes — your doctor may test for diabetes at your first prenatal visit. If you’re at average risk of gestational diabetes,you’ll likely have a screening test for gestational diabetes sometime during your second trimester — typically between 24 and 28 weeks of pregnancy.